Our lovely Front of House manager, Anita Cilliers gave birth to a beautiful baby girl at the end of December last year. She has decided to spend all her time with lovely Annabelle and it is with sadness that we bid farewell to a loyal employee. With this sadness, also comes exciting news and that is that we have promoted our ever-popular wine stewardess Amy to Front of House Manager. She has been working for us for almost 10 years and her knowledge of our award-winning wines and delicious food is unmatchable. With the start of autumn, it is also time for a new Menu. As usual Nadia has thoughtfully combined original flavours, colours and smells for this new season’s menus. The popular Autumn Ice-creams & Wine Pairings have also been developed and promises to be a unique experience as usual. 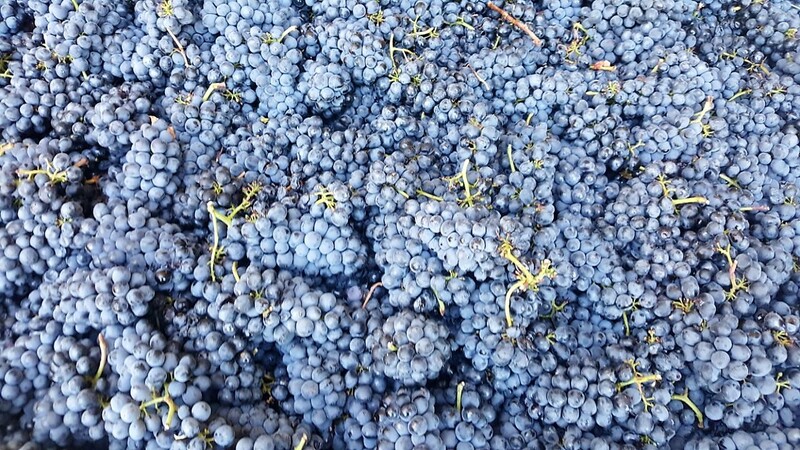 Since February it has been harvesting season and the cellar has been hard at work bringing in the perfectly sun ripened grapes. First in the row was Sauvignon Blanc and Pinotage, then all the red grapes starting with Shiraz, Merlot, and lastly the Cabernet Sauvignon. Our red wines are hand crafted and carefully basket pressed to ensure low tannins; the result – a smooth enjoyable red wine. This is offered at an amazing price of R4950.00! For every special day or occasion, there is a reason to visit our spa. Our Spa has special packages where mothers and daughters, from toddlers to teenagers, can spend quality time, having treatments together. Check out the website for fantastic Monther’s Day specials. The wet-room is ideal for Bridal parties and Teambuilding events! Unwind in the winelands with one of our fabulous spa packages and receive a FREE bottle of Clos Malverne wine.